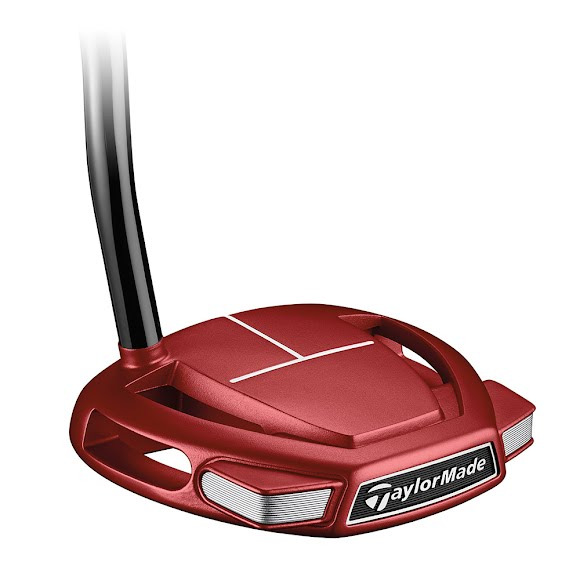 With a refined Spider design featuring a 15% smaller head construction, Taylor Made's Spider Mini delivers the stability and high-MOI performance of its bigger brother in a compact, mid-mallet design. Combined with a Tour-inspired T-sightline alignment aid and an optimized weighting system, Spider Mini will have you rolling the rock with confidence any time you're on the green. With a refined Spider design featuring a 15% smaller head construction, Taylor Made &apos;s Spider Mini delivers the stability and high-MOI performance of its bigger brother in a compact, mid-mallet design. Combined with a Tour-inspired T-sightline alignment aid and an optimized weighting system, Spider Mini will have you rolling the rock with confidence any time you&apos;re on the green.